I found treasure under my desk! Wheee!! Every once in a while I dig around under my desk to see what&apos;s rolled around back there. 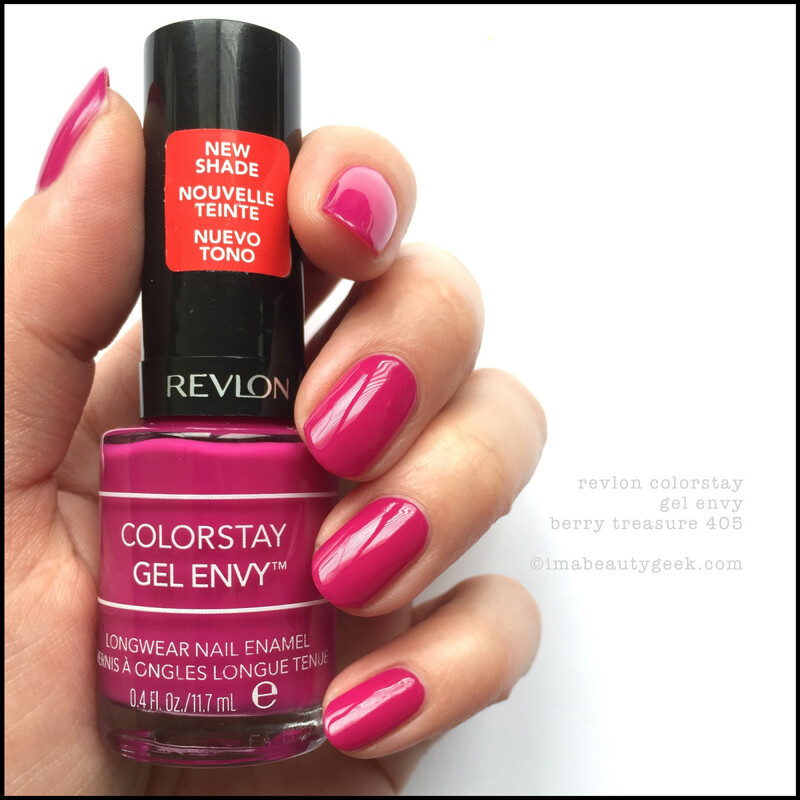 Today I found Revlon&apos;s Colorstay Gel Envy Berry Treasure #405! She&apos;s very pretty. 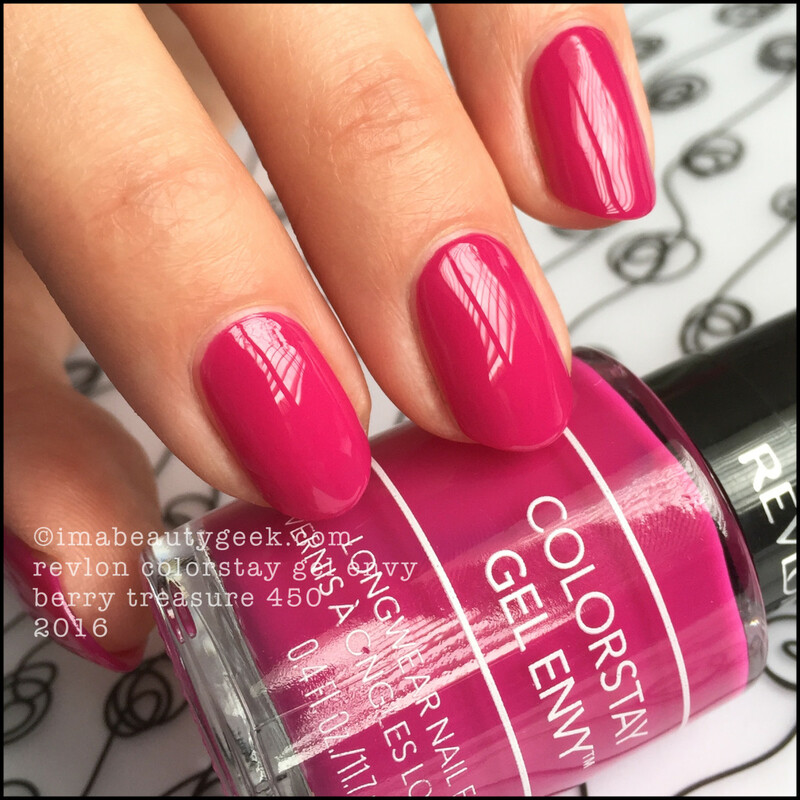 Kinda crelly-like in the first coat and then with the second, you get that wicked super-saturated squishy berryness. 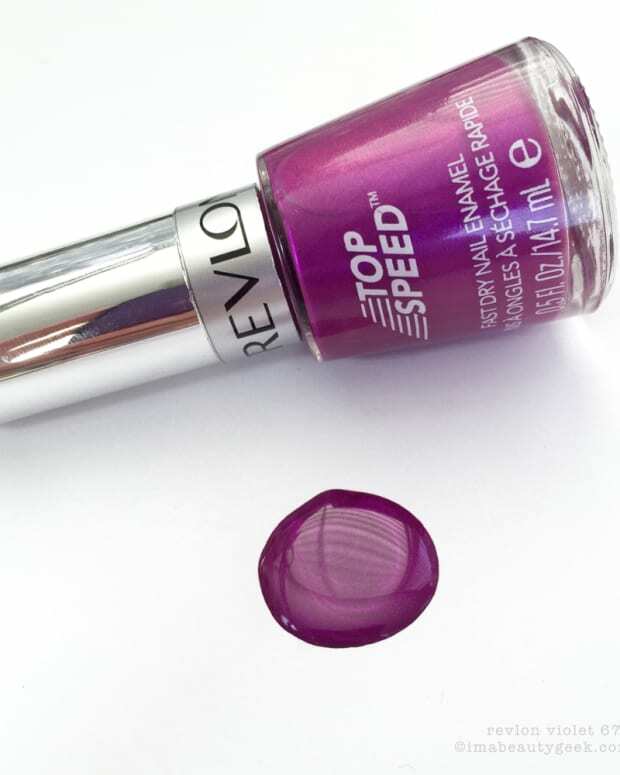 She can hit the deep plum-berry tones or in brighter light, hit raspberry. I&apos;m in The Love. She&apos;s totally going into The Archives! Can you get one? Sure! 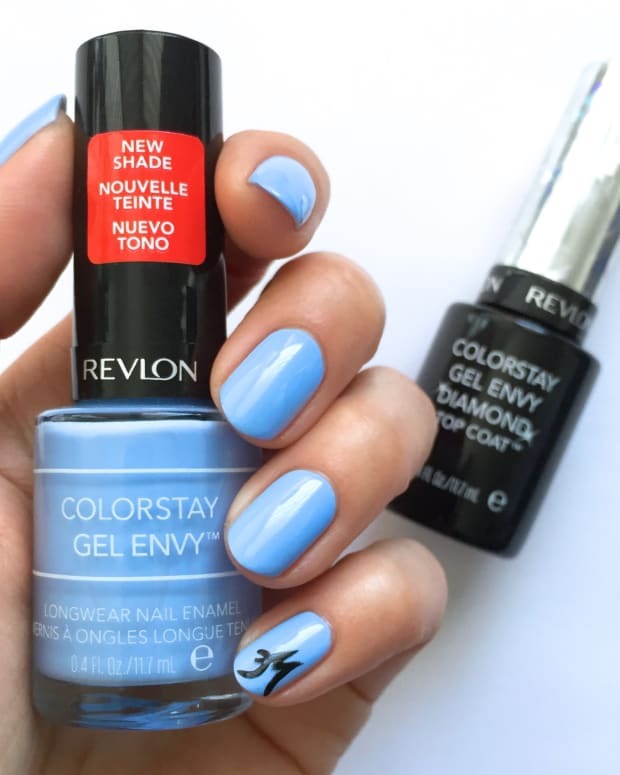 Revlon Gel Envy is available at amazon.com or mass market retailers across Canada & the US (prices vary). 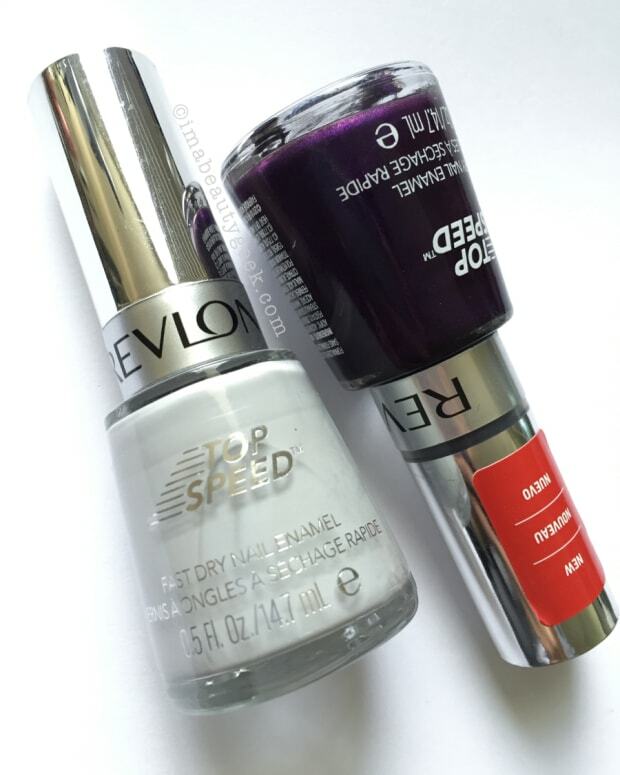 Manicures & Photographs Karen Falcon (her Revlon matte coat is a solid lump because 4 days ago, she forgot to close the bottle. Durrr).